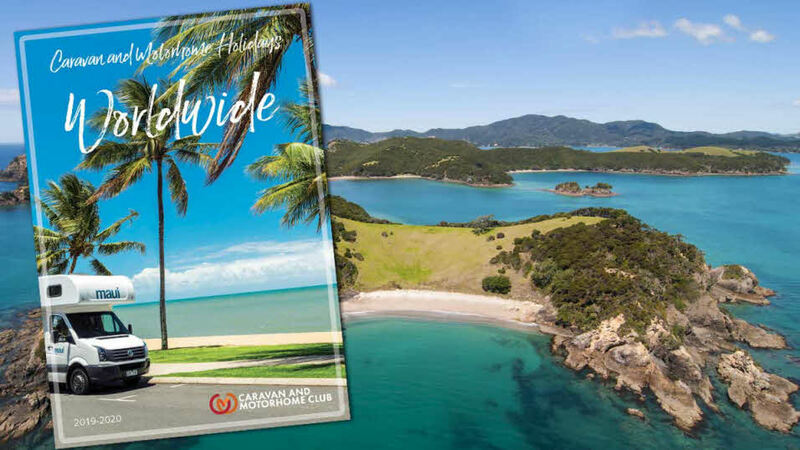 Order a copy of one of our brochures or guides. 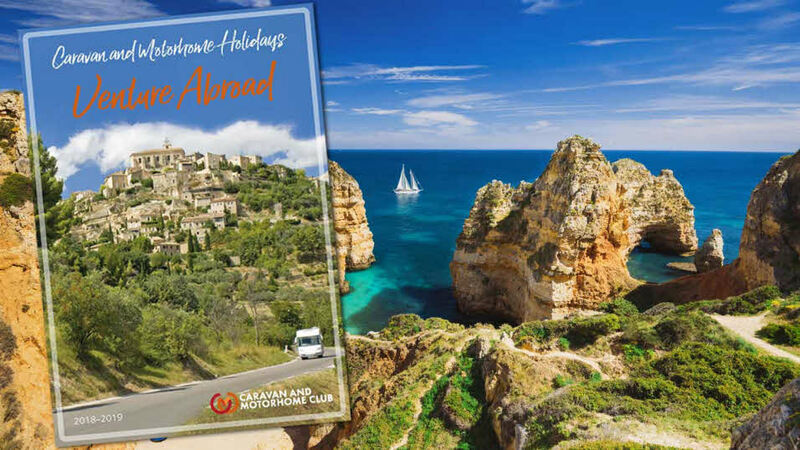 They’re packed front to back with holiday ideas, with options for any season in countries all over the world. 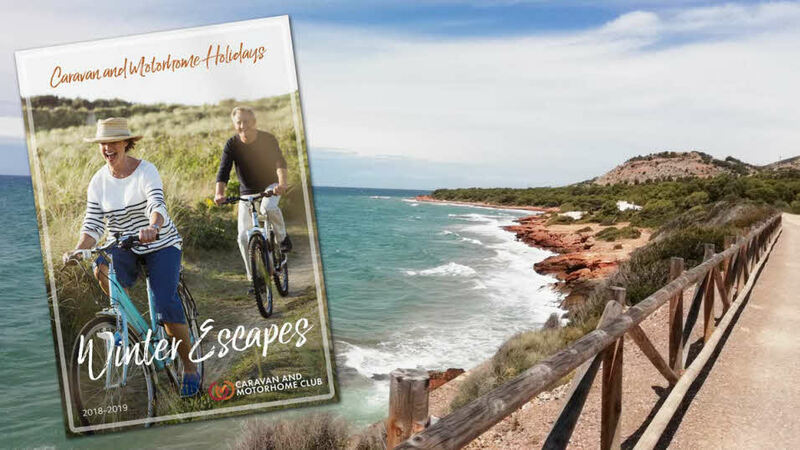 Winter Escapes, Venture Abroad, European tours and Worldwide tours brochures are sent out on request to members for free and sold to non-members at a reasonable price – so anyone can order from our shop. 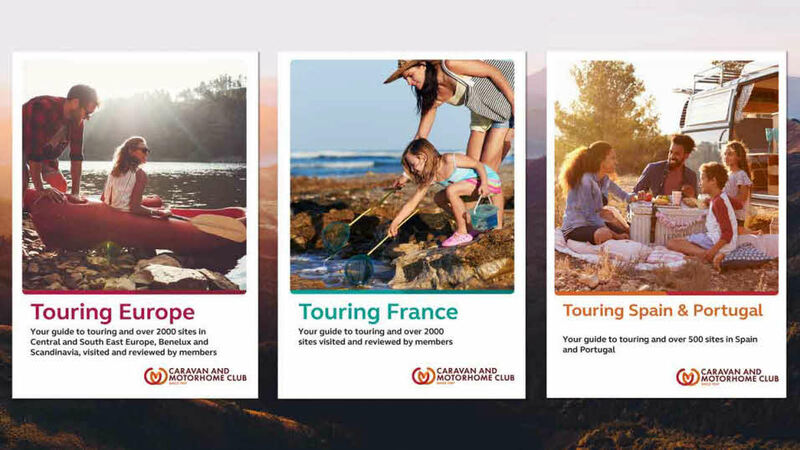 We’ve also put together three overseas touring guides using reviews sent to us by members – you can use these reviews to plan your trip to all the best sites. 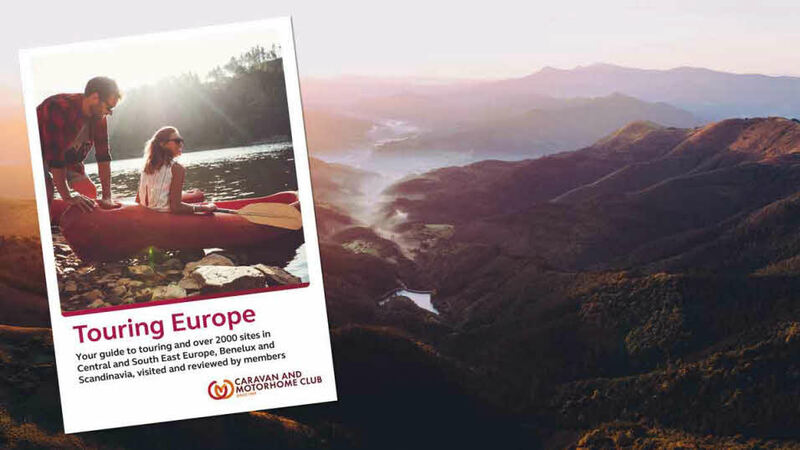 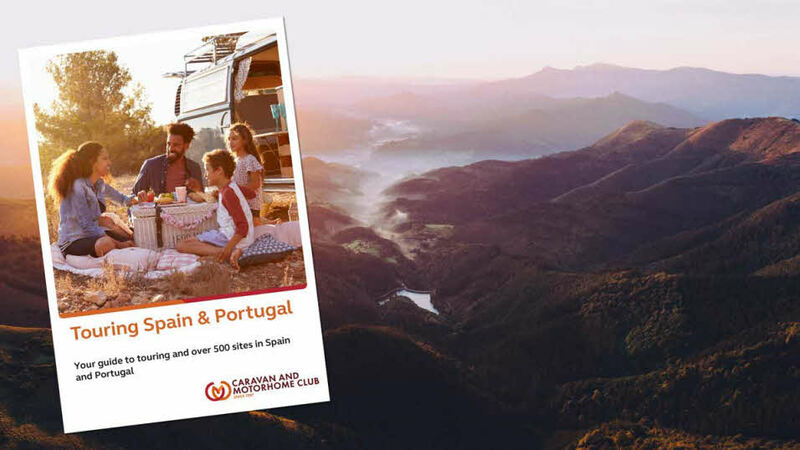 They're essential resources for holiday planning as these brochures use member reviews to find you the best overseas sites to visit for a memorable touring holiday. 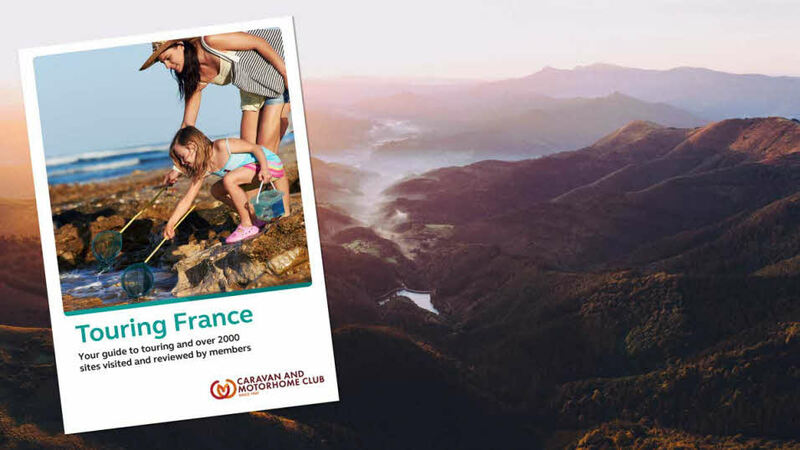 Find out more about our overseas touring guides and how you can submit a review.